I snip mine into one-inch pieces, but you can leave them in one piece. 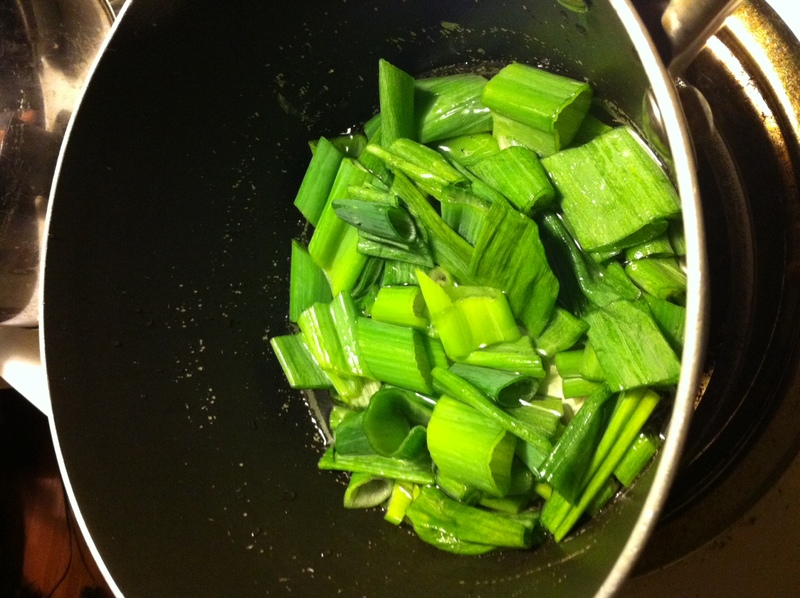 Combine the scallions in a saucepan with the water and bring to a simmer. Cover and cook 5-7 minutes or until soft. Add the soy creamer and garlic. 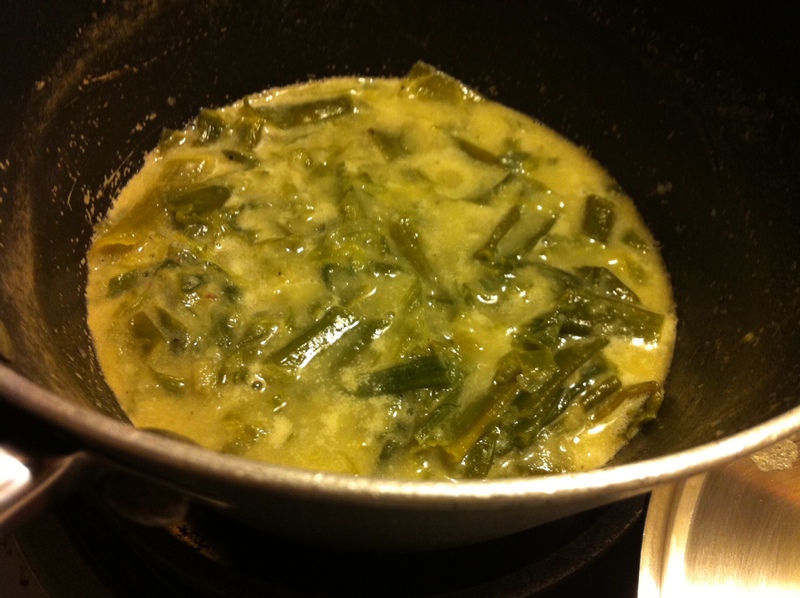 Uncover and simmer until the liquid is reduced by half, about 10 minutes. Finally, season with salt and pepper. I used kosher salt and fresh ground black pepper. 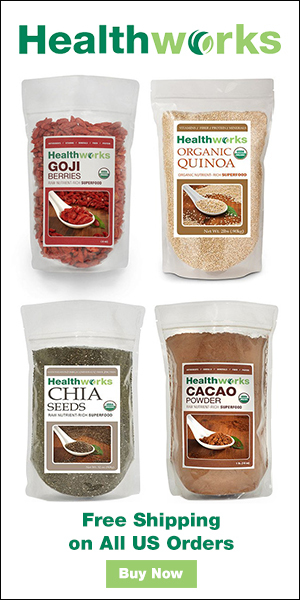 As for the soy creamer, I use Trader Joe’s version, which is both vegan and gluten-free. It’s very sweet and really replicates the heavy cream texture and taste in a way other brands I’ve tried do not. 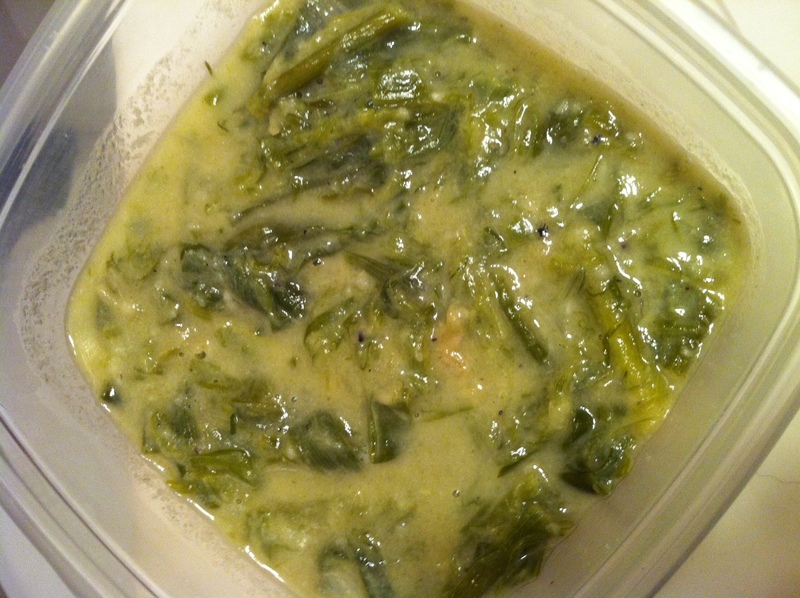 This is a rich side dish that can comfortably serve 3 or 4 depending on how many scallions you use. 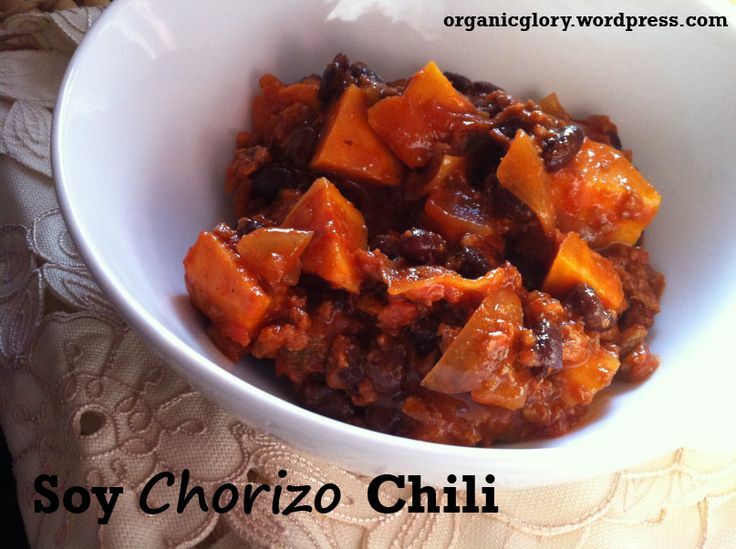 This recipe is easy to scale if you have a large bunch and want to eyeball the amount of liquid up to adjust. This is amazing and life changing for me, so I had to share it. 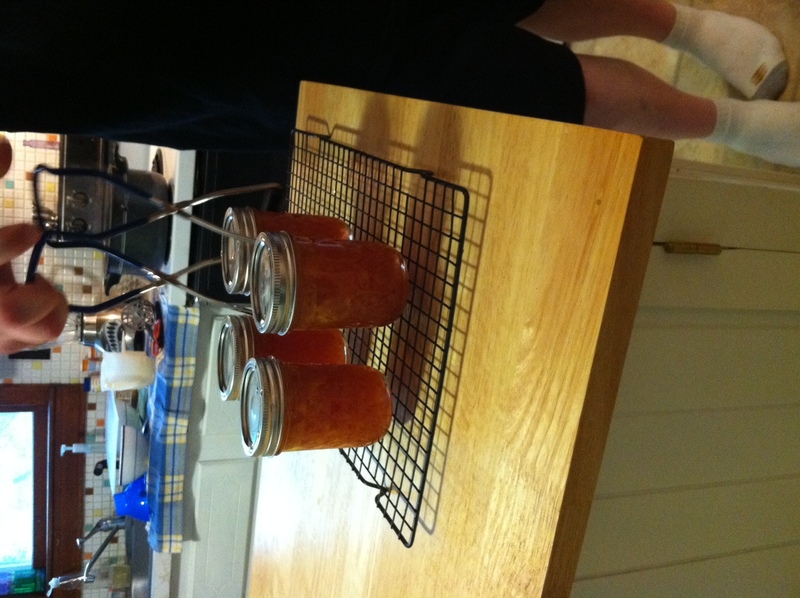 All summer I’ve been waiting for a free afternoon to do some canning. I’m a newbie, so my husband bought me a Ball starter kit at Tags Hardware in Porter Square earlier this year, and my mom offered to show me the ropes this past weekend. We decided to start by putting up some farmstand peaches to share with our friends and family this winter, since they’re so abundant now! A set of jars designed for canning, such as those made by Ball or Kerr. 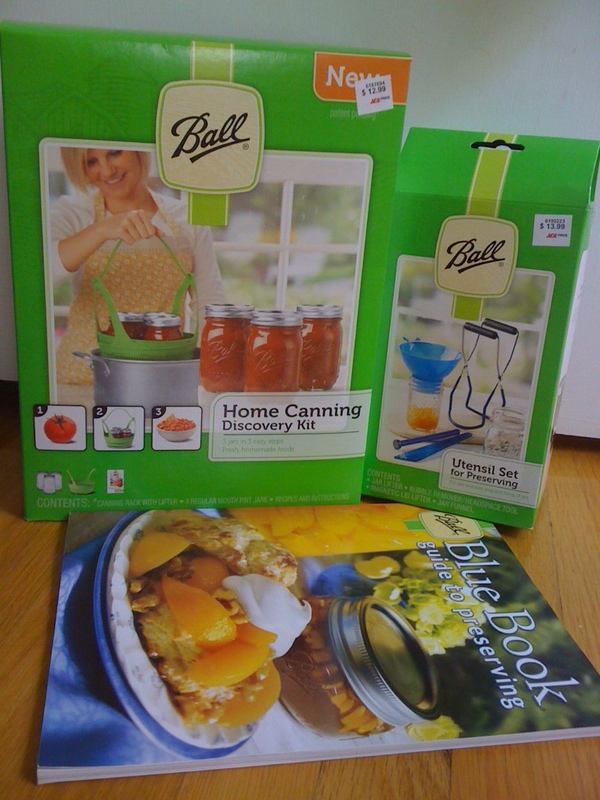 Ball’s Canning Discovery kit is a great starter pack for novice canners. 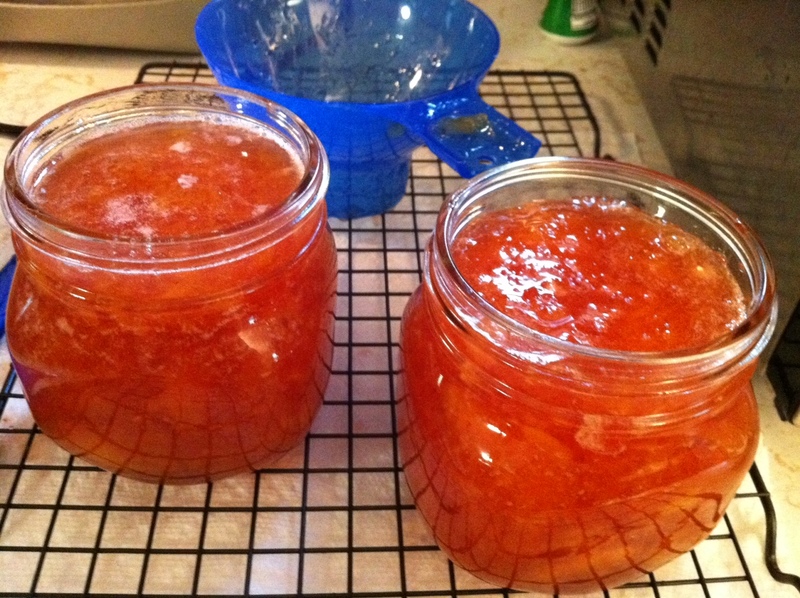 More experienced preservers may also own a pressure canner for low-acid foods that require temperatures beyond the boiling point, such as vegetables & meats. I bought four pounds of peaches for $9 at the Farmer’s Market on Natick Common Saturday morning. 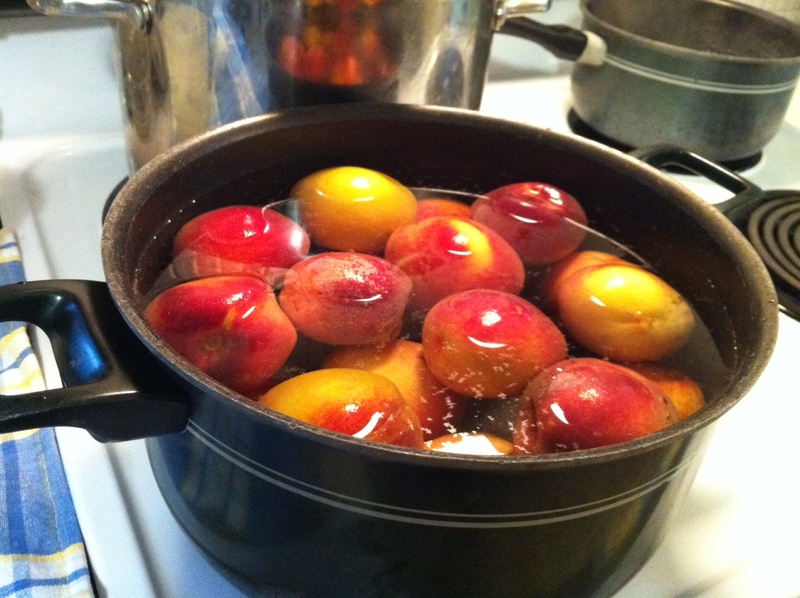 To get them ready for preserving, my brother and I first boiled them for about 10 minutes and then dunked them in an ice bath to make it easier to remove the skins and pits. 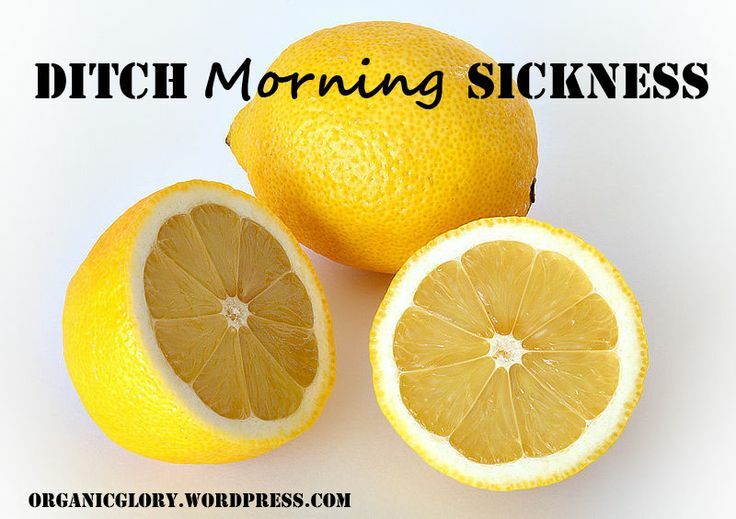 Meanwhile, wash the cans in hot soapy water and sanitize the lids and rings in simmering water. It’s important not to let the lids and rims boil. Before I go any further, here’s the recipe we used. 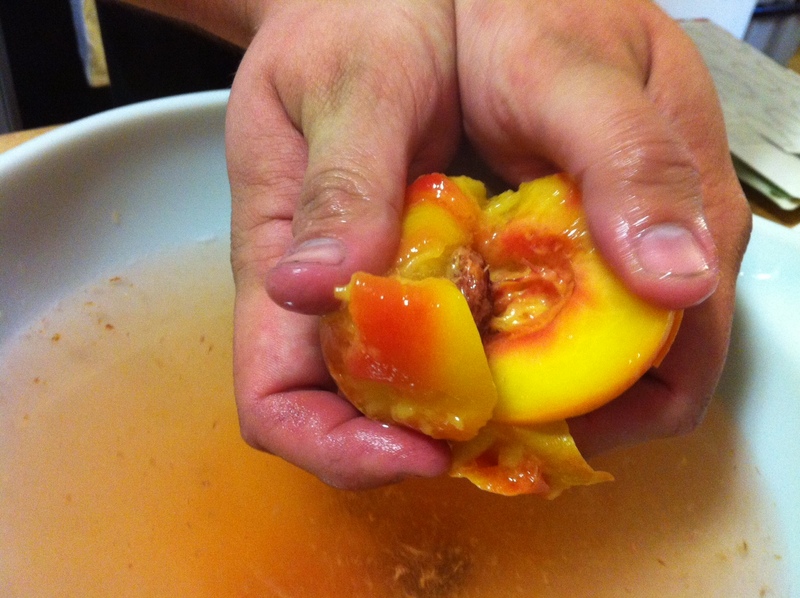 Combine peaches, classic pectin and lemon juice in a large saucepot. Bring to a boil, stirring gently. Add sugar, stirring until dissolved. Return to a rolling boil. 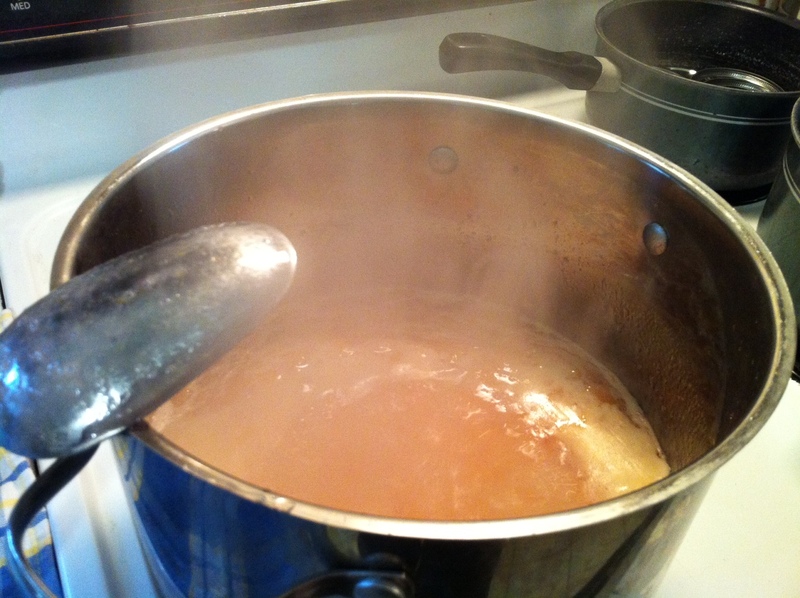 Boil hard 1 minute, stirring constantly. Remove from heat. Skim foam if necessary. Meanwhile, simmer the jars so they are hot and set aside. Ladel hot preserves into hot jars, leaving 1/4 inch headspace (there’s a handy guide in the Ball Blue Book, but if you are looking at the jar at eye level, 1/4 inch of space at the top falls just about near the upper-most rung on the mouth). 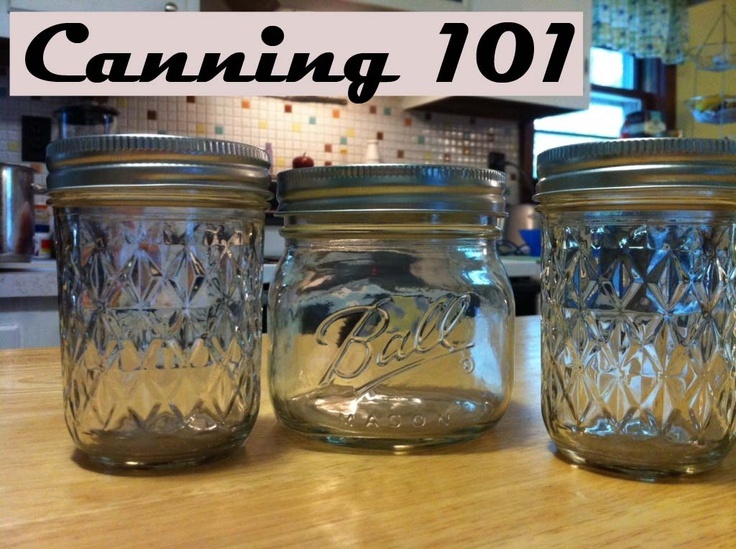 Make sure to wipe the rims of the jars so they are totally clean before processing. 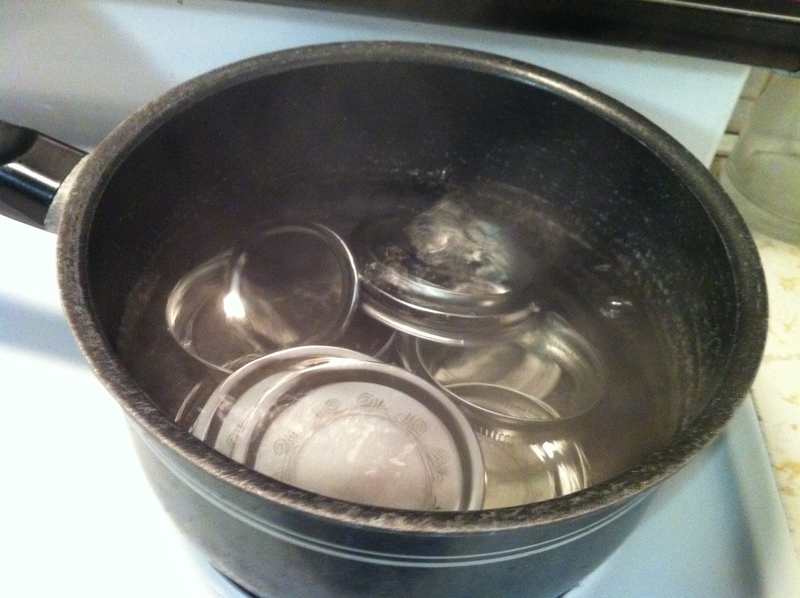 Remove the lids and rims from the simmering water with your magnetic jar-lid-lifter. 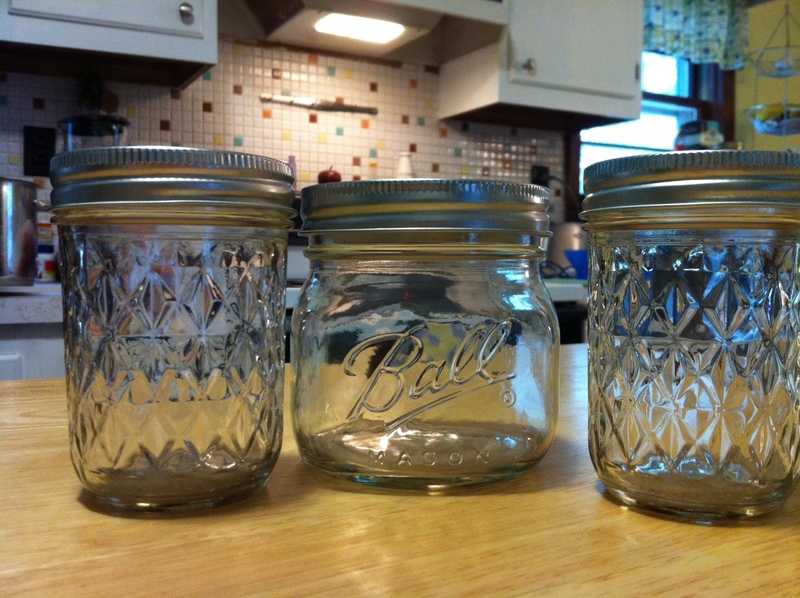 Adjust two-piece caps on the jars. 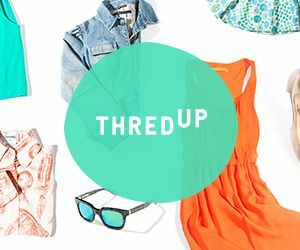 You don’t want to put them on too tight; just a spin until they’re snug will do. You may need to process in two batches if you are putting up more cans than the pot can handle at one time. Remember it’s very important to pick a pot that’s large enough so the jars are covered by at least one inch of water. And, contrary to what you see pictured above, you should always use a lid! 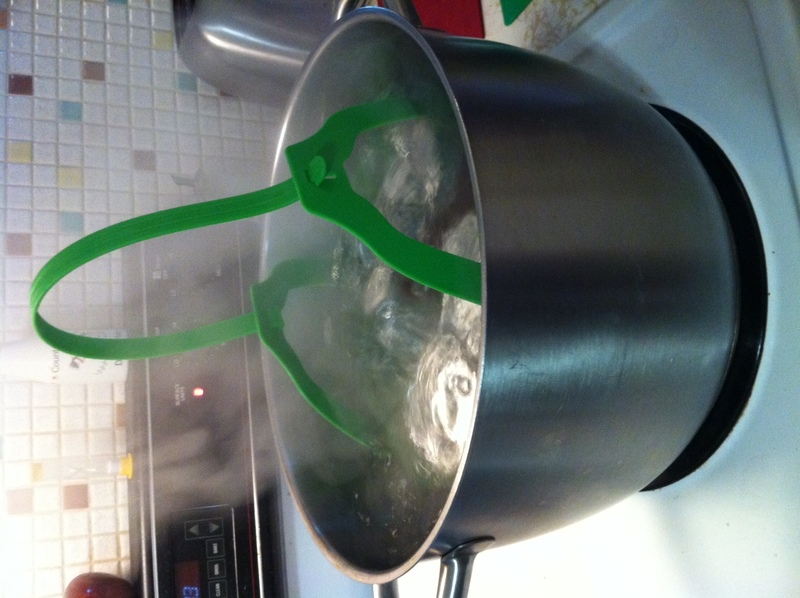 Once the 10 minutes are up, carefully use your tongs to remove the cans from the water and set on a rack to cool. Do NOT pour cold water over them or do anything else to speed up the cooling process. 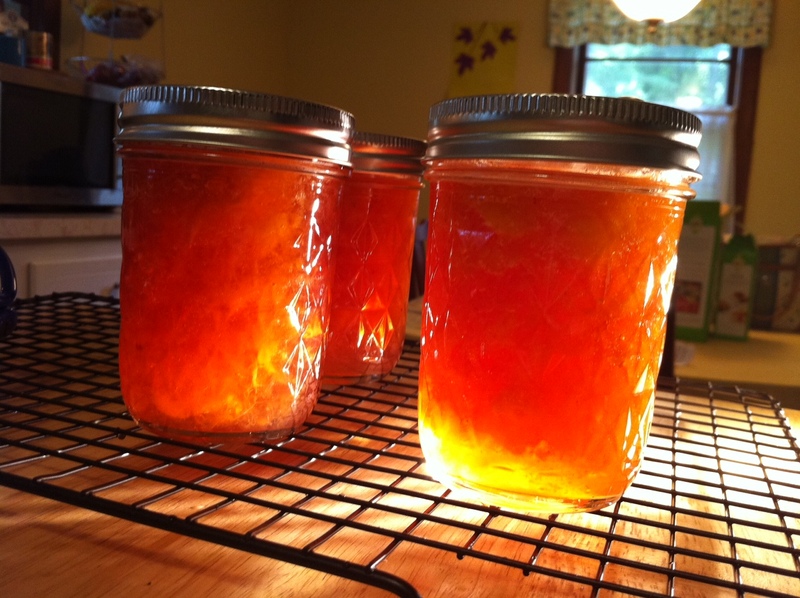 I find it’s best to let your preserves sit for at least 12 hours — a full day is even better. Within a few minutes of taking them off the boil, you should hear (and see) the lids “pop” when they seal up. 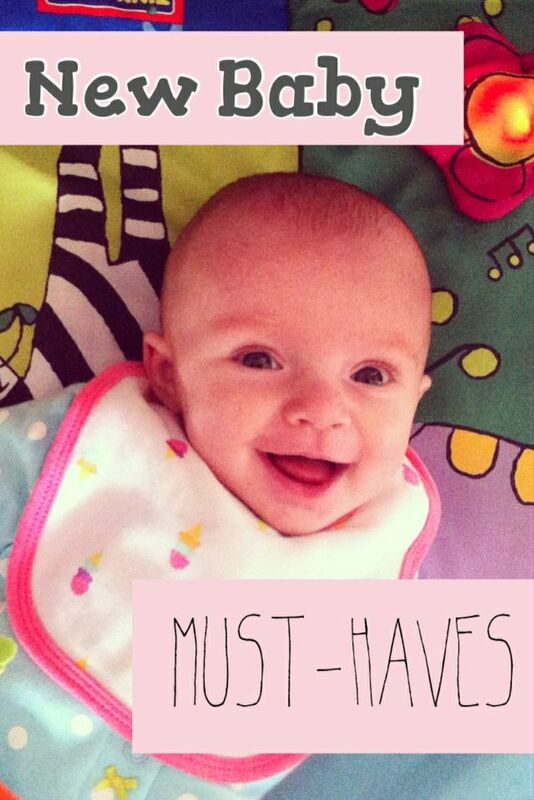 Once they’re at room temp, you can store them in a cupboard for up to one year. Before you store them, though, don’t forget to label and date them. Now, you have delicious preserves to help you enjoy the fresh taste of summer throughout the crisp fall and into the long, cold winter! 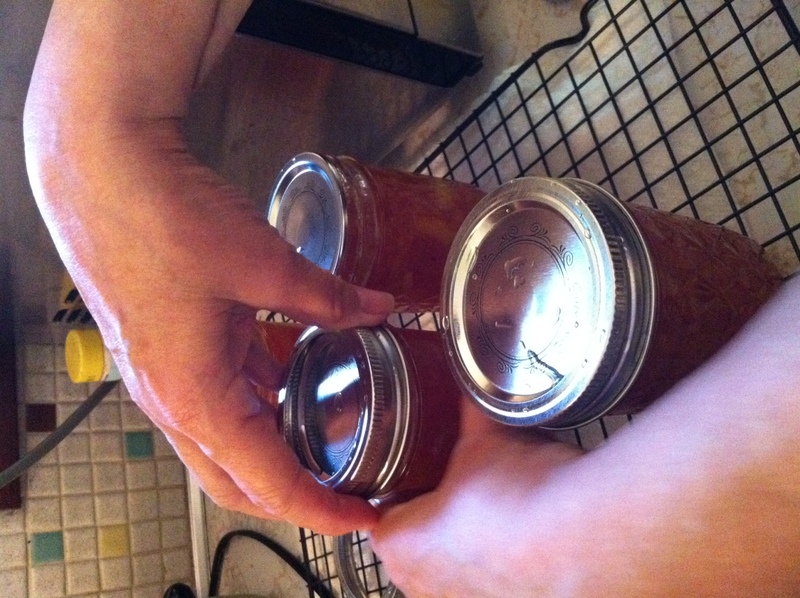 Most people have to learn the hard way that you can’t get the same results by doubling or halving a canning recipe. Follow them only as directed. 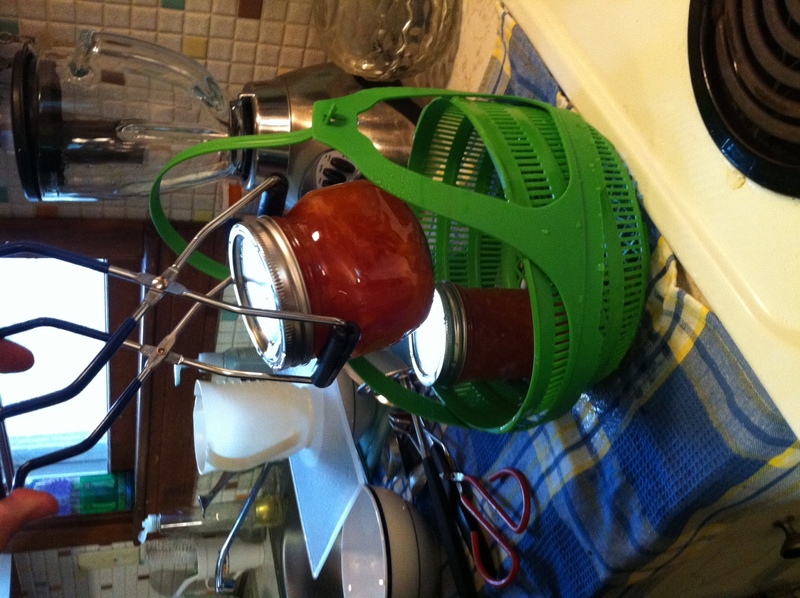 It’s also important to use only fresh-picked produce for canning. 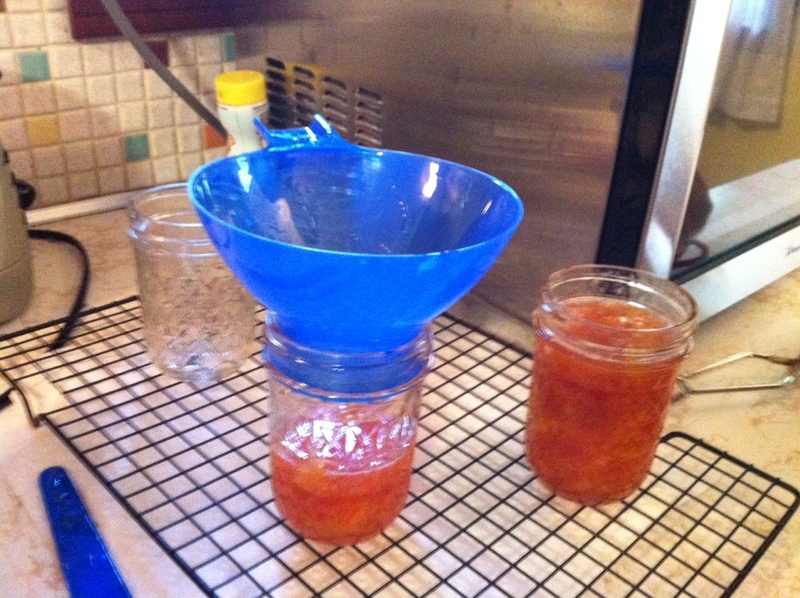 Here is a great resource for fixing a failed batch of jam that won’t gel up. 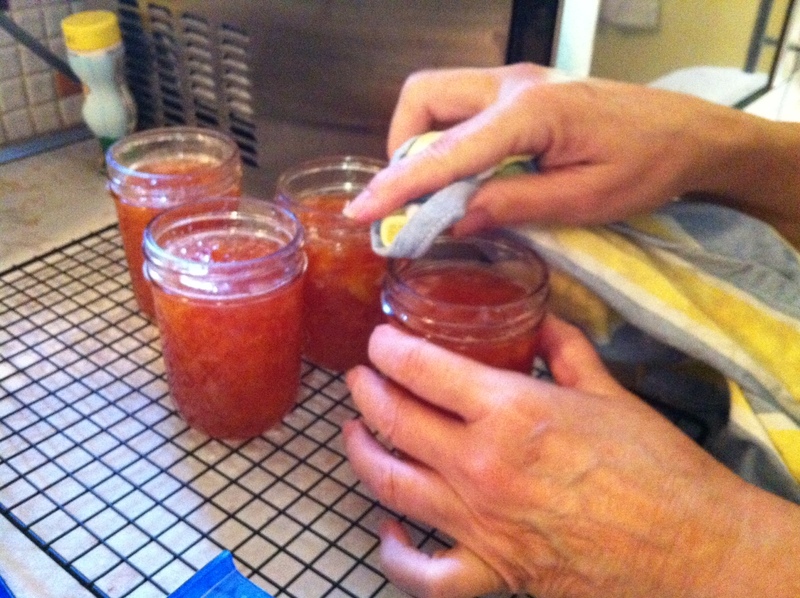 And Here is a great general question-and-answer site about canning, freezing and making jam and preserves. 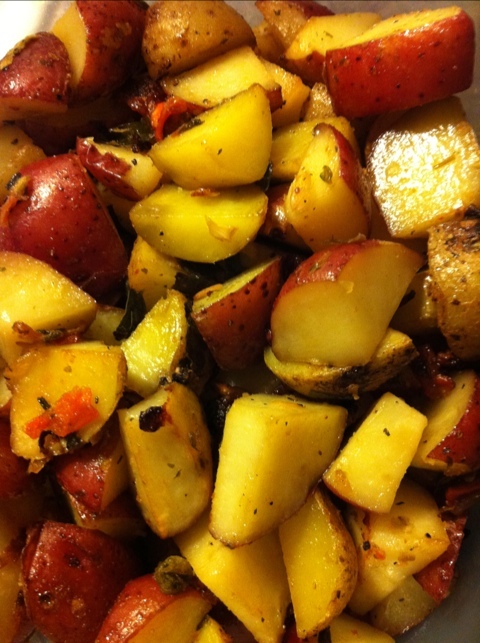 I’m bursting at the seams with red and Yukon potatoes from my farm share. So, I made up a new roasting recipe. Using a packet of dried vegetable stock seasoning mixed with olive oil as a base, I roasted these potatoes with a half dozen peeled garlic cloves and a sprinkle of “21-Seasoning Salute” from Trader Joe’s for 20 minutes at 375 F. Easy! Delicious! 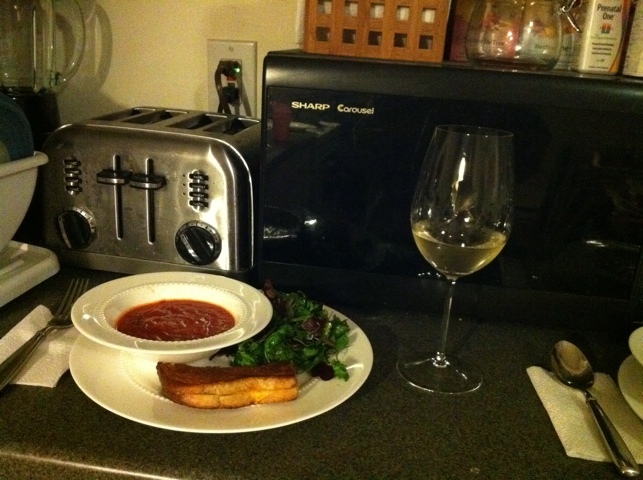 Chunky tomato soup, grilled cheese (cheese: Colby Jack. Secret ingredient: mustard), salad (Arugula and Mesclun) with oil and vinegar (key: put the oil on first, then the balsamic, then add salt) with Pinot Grigio (2-buck chuck). Ok…so there’s nothing on Earth that will get my husband to eat (nevermind like) broccoli, but for everyone else, this is to die for. A firm believer in the power of roasting to turn all undesirable vegetables into caramelized scrumptiousness, I make this dish often; if combined with a legume like chickpeas (surprisingly tasty when roasted), it’s a complete one-dish meal full of protein and fiber for any vegetarian to savor. Salt and Pepper, to taste (Even better: I use the 21 Seasoning Salute from Trader Joe’s). Naughty cat on table NOT included! Preheat oven to 400 — high heat helps caramelize the veggies. Chop broccoli into florets of desired size. 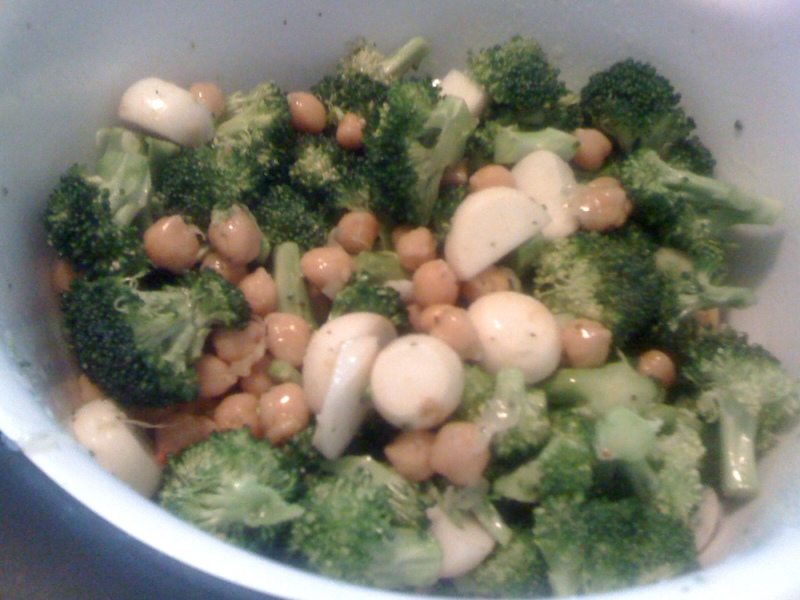 In a large bowl, combine with sliced turnips if using, as well as garlic cloves and garbanzo beans. *It’s important not to use minced garlic from a jar here — it will burn. By using fresh garlic cloves, you’re going to roast them until they’re mild, soft and sweet. 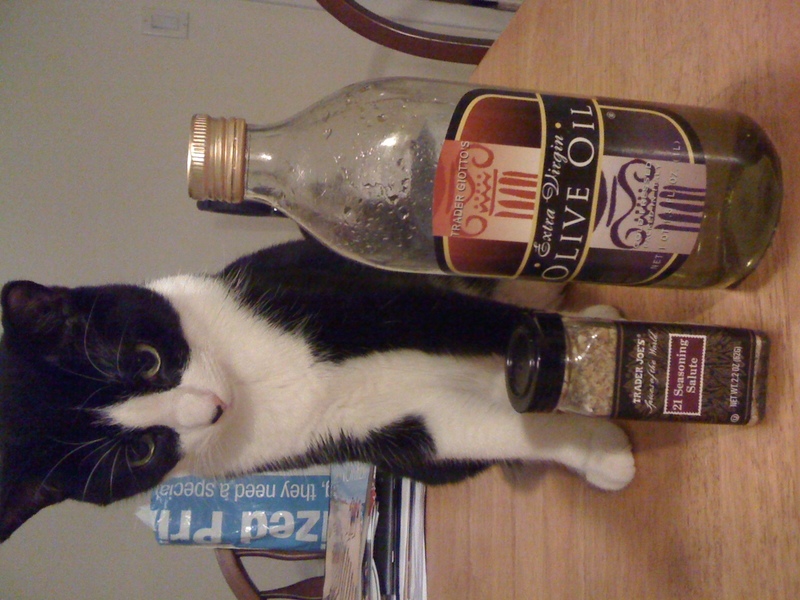 * Toss with olive oil and seasonings. I use a deep non-stick baking dish coated with aluminum foil for easy cleanup. Drizzle a little olive oil in there, then dump in the combined veggies and shake around to coat. You can season it more when it comes out of the oven if you like. Cook for about 20 minutes, removing from the oven when the broccoli is turning brown (but not burnt) on the tips. Serve warm! When in doubt, throw it on a pizza. That’s my motto. 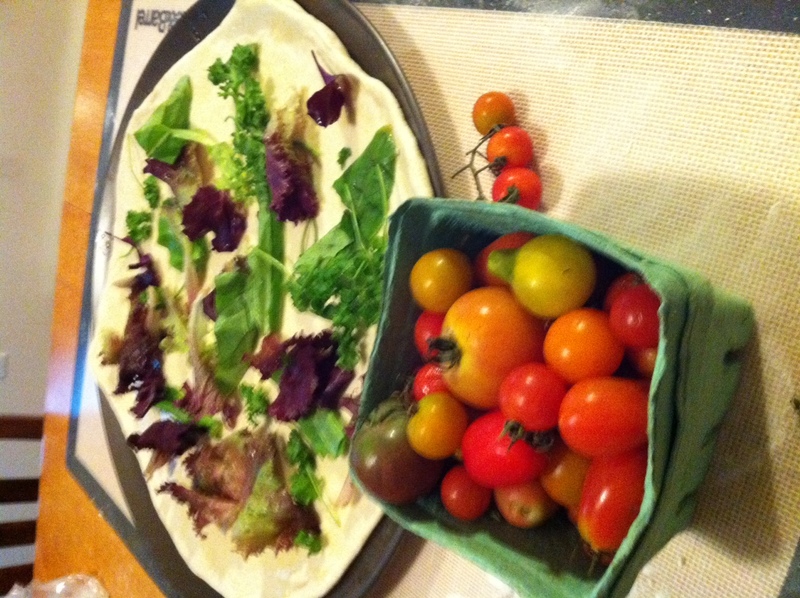 I had so many fresh greens between my basil and mesclun mix, I knew I had to get them on a pizza with some mozzarella cheese and cherry tomatoes. Luckily I had a couple pallets of heirloom tomatoes, all varieties, so I cut up/smashed them and used them as the basis for this fresh, local pizza. 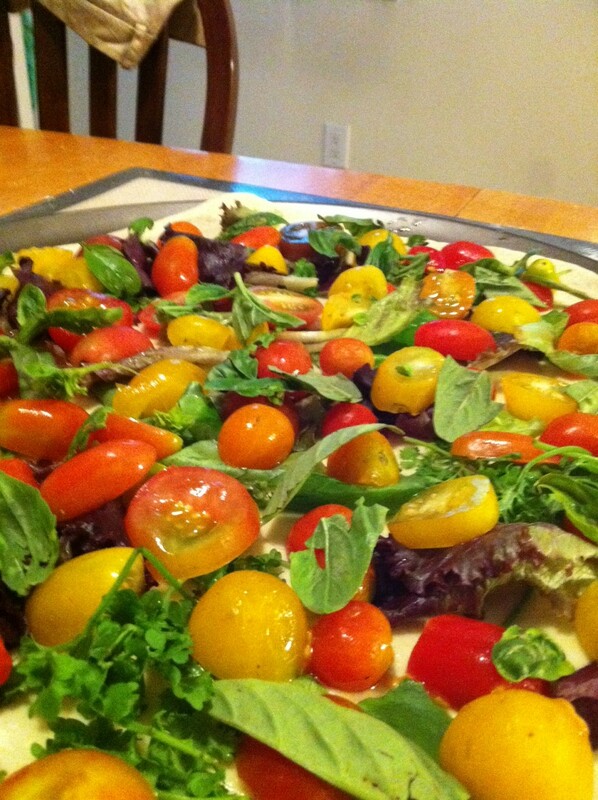 It may sound weird to put mesclun on a pizza, but the more greens the better in my book, so I hid them under the tomatoes and cheese and it all blended together. 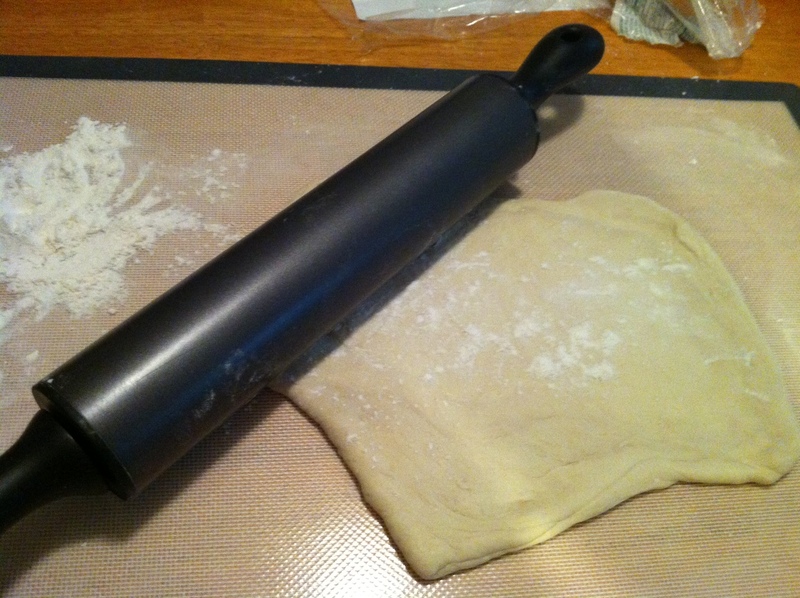 First, you’ll want to roll out the dough on a floured surface. Preheat the oven to 375 (or 400, if yours is slow/electric like mine). I have a round pan, so I roll my dough roughly into a circle, but a cookie tray would work just as well and you could roll the dough into a rectangle. 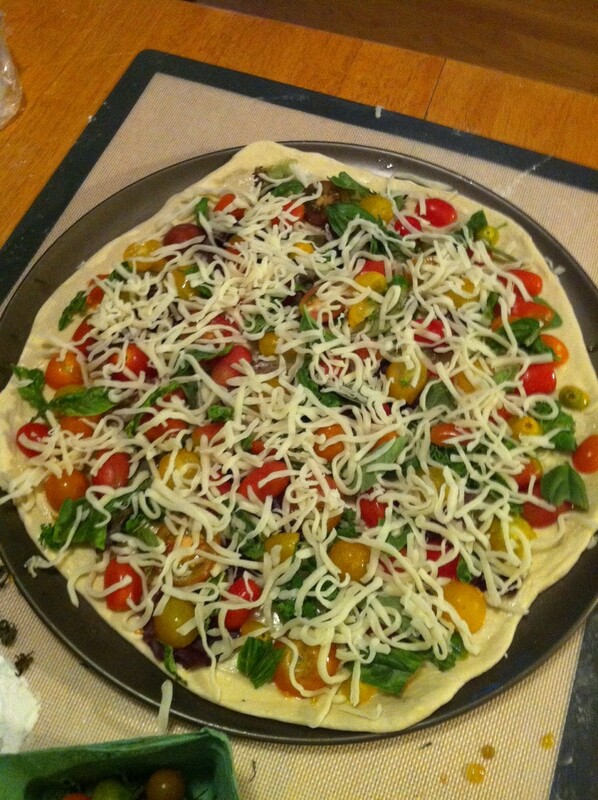 Once you have it on your pizza tray or stone, give it a good glug of EVOO and spread that evenly to coat the pie. Then add mesclun, tomatoes, basil, freshly grated parmesan and finally mozzarella. 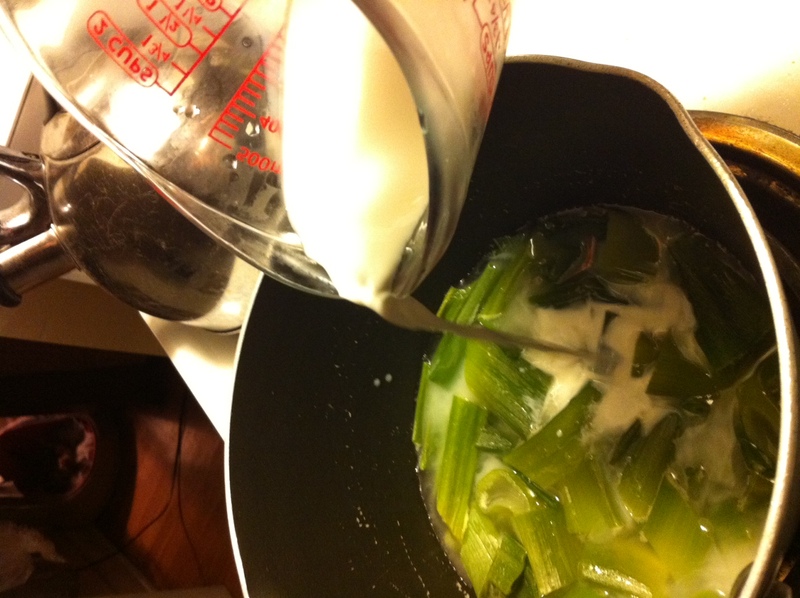 In an idea world you’d have fresh mozzarella, but I was really in a pinch so I used pre-shredded mozzarella. It’s still tasty! 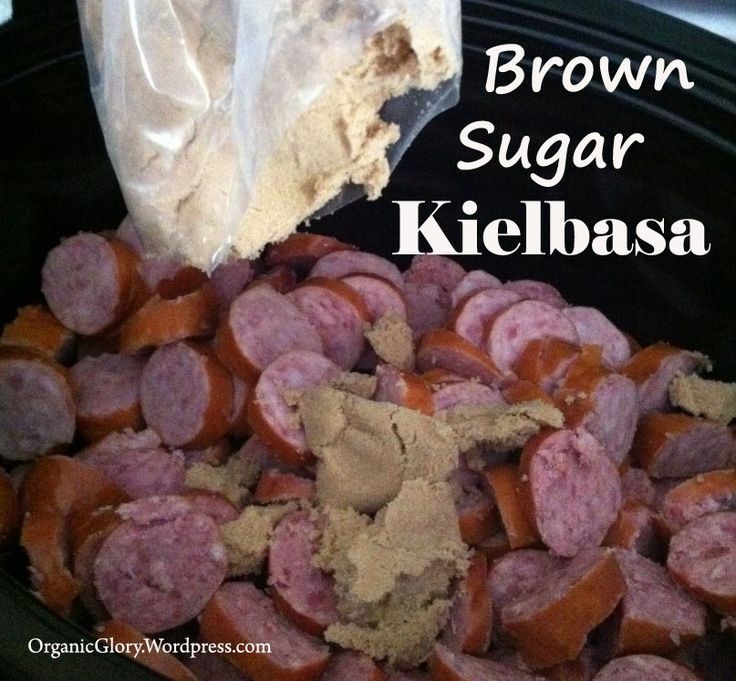 Throw it in the oven for about 15 minutes, or until it’s brown around the edges. If you like it crusty, put on the broiler for a minute or two (watch it closely). The pizza should be done in 15 minutes max, but keep an eye on it — you don’t want it to burn. 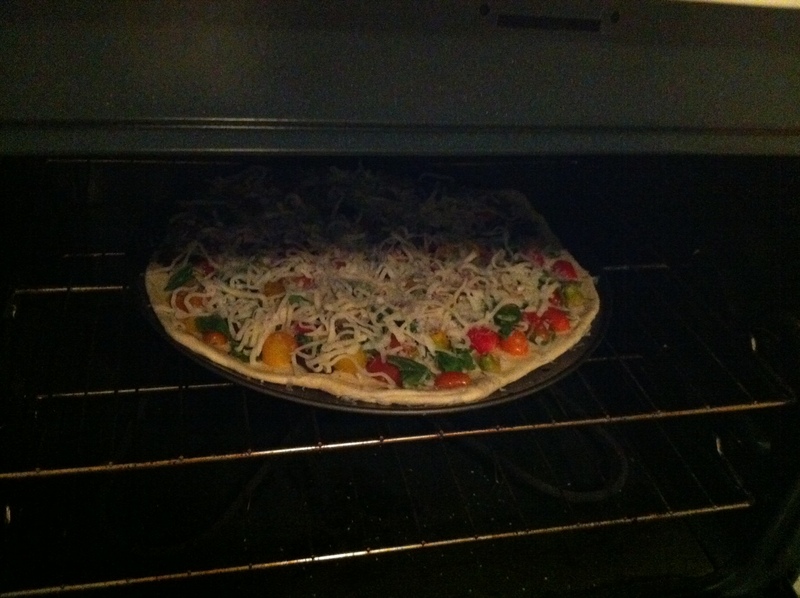 The pizza is done when the edges of the dough are brown and the cheese is all melted. Getting all melty and delicious!